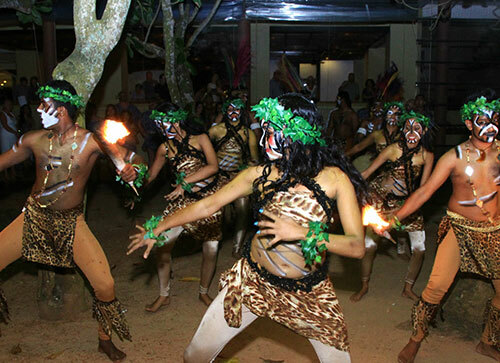 Arrive in Sri Lanka and you will be welcomed by the representatives of Asian Escapes and transfer to Sigiriya. Visit Pinnawala Elephant Orphanage enroute. 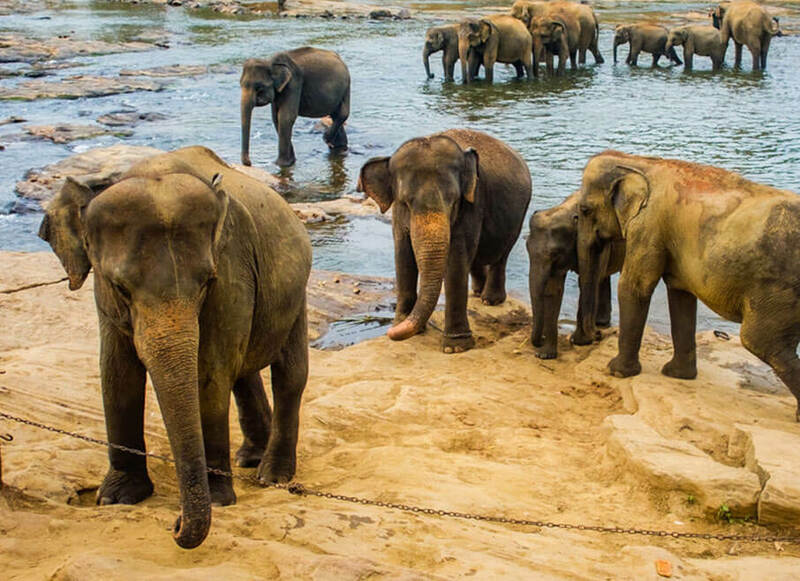 Witness the river bath of Elephants and the bottle feeding of milk to the baby elephants and proceed to Sigiriya. Visit Dambulla Cave Temple which is a UNESCO World Heritage Site and has five caves full of Buddha Statues & wall paintings. Check in at your hotel in Sigiriya for dinner and overnight stay. Breakfast at the Hotel. 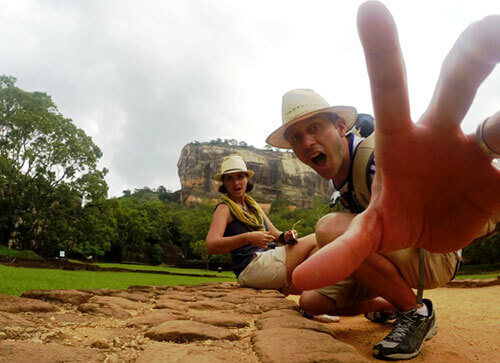 Visit Sigiriya Rock Fortress which was considered as the 8th wonder of the world in the past decades. 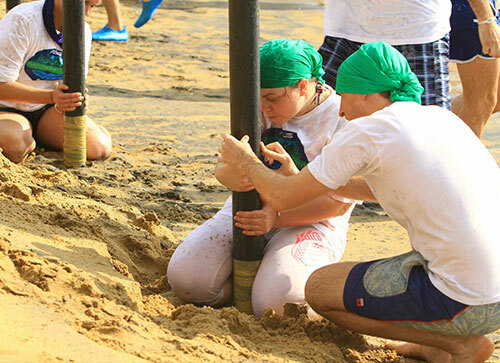 Witness the giant construction work of the ancient people and proceed to Kandy. Stop at a Spice Garden in Matale which grows medicinal herbs fragrant spices. Proceed to Kandy and check in at your hotel.In the evening you will be taken on a city tour including a visit to most venerable Temple of Sacred tooth relic and a cultural show. Back at your hotel for overnight stay. Leave for NuwaraEliya after breakfast. Today’s drive will enable you to capture the fascinating views of misty mountains, scenic landscapes, tea estates and waterfalls. 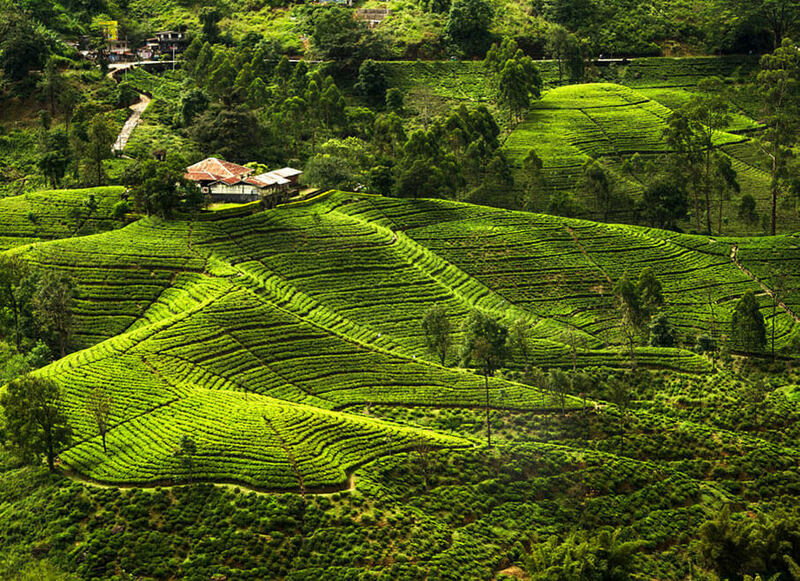 Visit a Tea Factory enroute to witness the process of making world renowned Ceylon Tea. Check in at your hotel in NuwaraEliya and you are free to enjoy the scenic beauty of the town in the evening. Dinner and overnight stay at your hotel in NuwaraEliya. 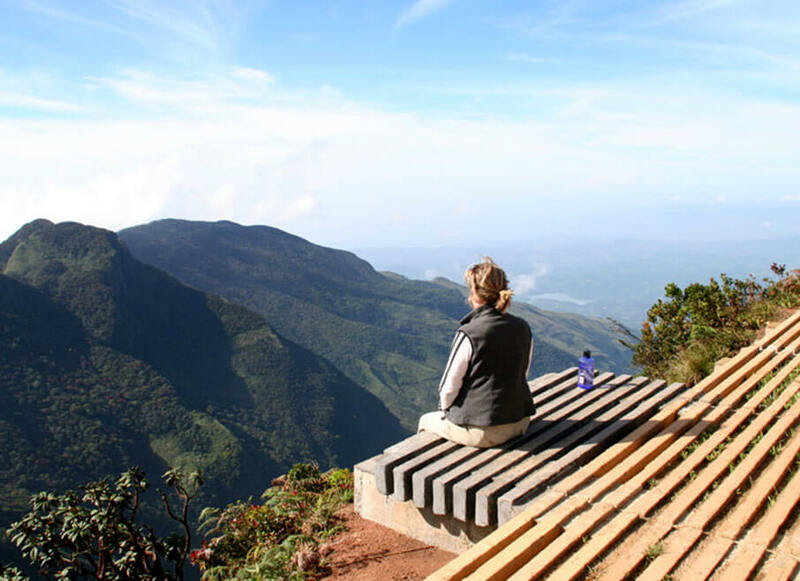 After enjoying your breakfast at the hotel leave for Horton Plains National Park which is in the highest elevated national park in Sri Lanka. Go for a Nature Walk in the only national park in which the visitors are allowed to walk. Visit famed World’s End; a sheer drop of 4000ft and the Bakers falls & Chimney falls within the park. At World’s End you will be able to see your day’s retreat in Belihuloya. After an early breakfast, you will start your day which is going to be an adventurous and educative. Please see the detailed Training programme given at the end of the itinerary. Feedback and reflection session around the campfire in the evening. Enjoy a hearty BBQ dinner and overnight stay at your campsite overlooking Samanalawewa Reservior. Breakfast at the campsite. Visit University of Sabaragamuwa after the breakfast. The students will be able to interact with the local Students, experience their cultural values, enjoy some of their entertainment acts etc… at the university. In the evening there will be a friendly Cricket / Football / Volleyball match with the local university student at the university grounds. Back at the campsite for dinner and overnight stay. Breakfast at the campsite. Leave for Bentota after breakfast. Check in at your hotel. Evening at leisure on the beach. Dinner and overnight stay at your hotel in Bentota. Breakfast at the Hotel. 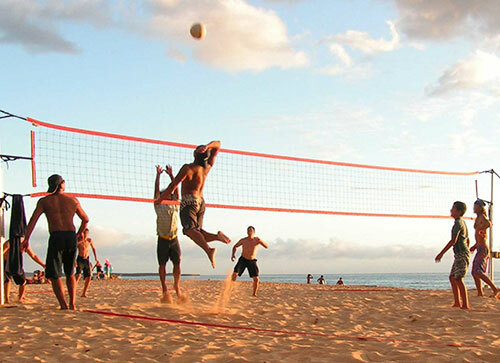 Go for a thrilling water sports package in Bentota. This includes a round of Jet Ski, Tube Ride & a Banana Ride. Proced to Balapitiya for a River Cruise in Madu Ganga Lake. After your breakfast at the Hotel leave for Colombo. Check in at your hotel upon your arrival at Colombo. 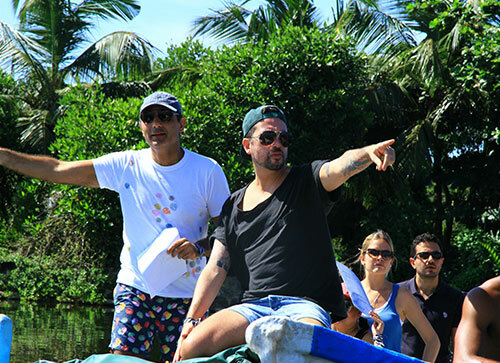 In the evening you will be able to go for a City Tour in Colombo covering the important landmarks in Colombo. Back at the Hotel in the evening for dinner. 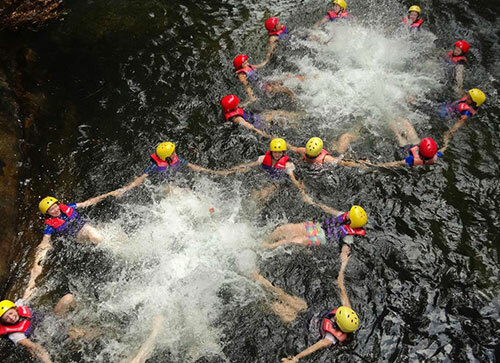 Get ready to your departure on the following day with a lot of experiences gathered. Overnight stay at your hotel in Colombo. After breakfast & transfer to the Bandaranayke International Airport for the flight back depending your flight schedule. Safety and Course Introduction Listening skill and be attentive – Safety is our priority….it is a shared responsibility without compromise. Activity 1 – Building Trust (Trust Fall, Trust Pass, Trust Wave, Trust Lift) Participant to demonstrate the trust in other members of the team. Team effort to achieve a set goal and prove it is reliable and dependable. 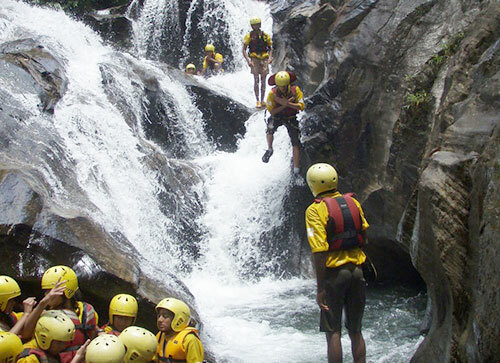 The team is divided into groups and will create rafting vessels on their own, competing against each other in order to cross a reservoir with limited materials.